A perfect training aid full of wholesome ingredients. Rich in Calcium. 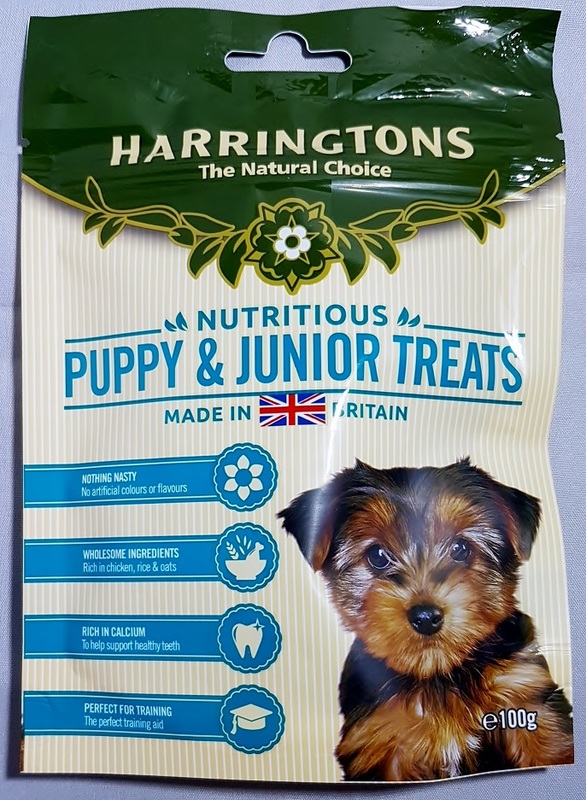 A complimentary pet food suitable for all dogs from 8 weeks old. 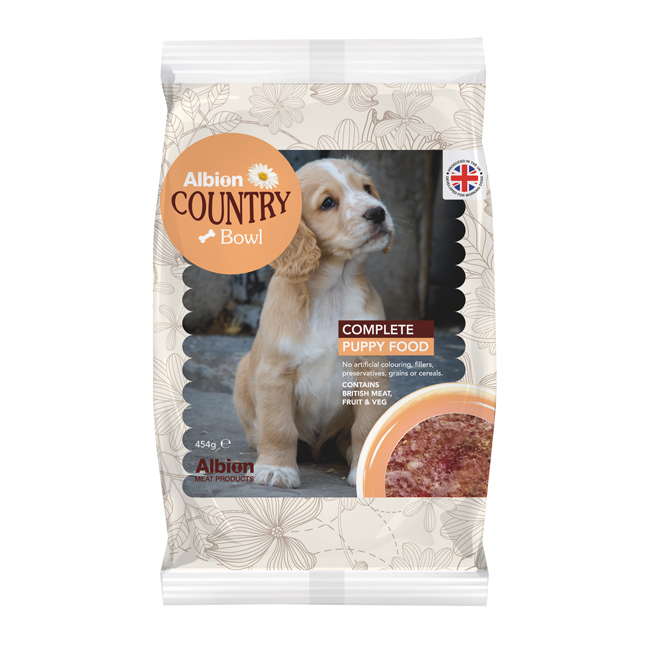 Albion Puppy Complete is a balanced, nutritious meal for your puppy, suitable from weaning. Available in 454g packs and contains premium mince and tasty vegetables and fruit all combined in one meal. 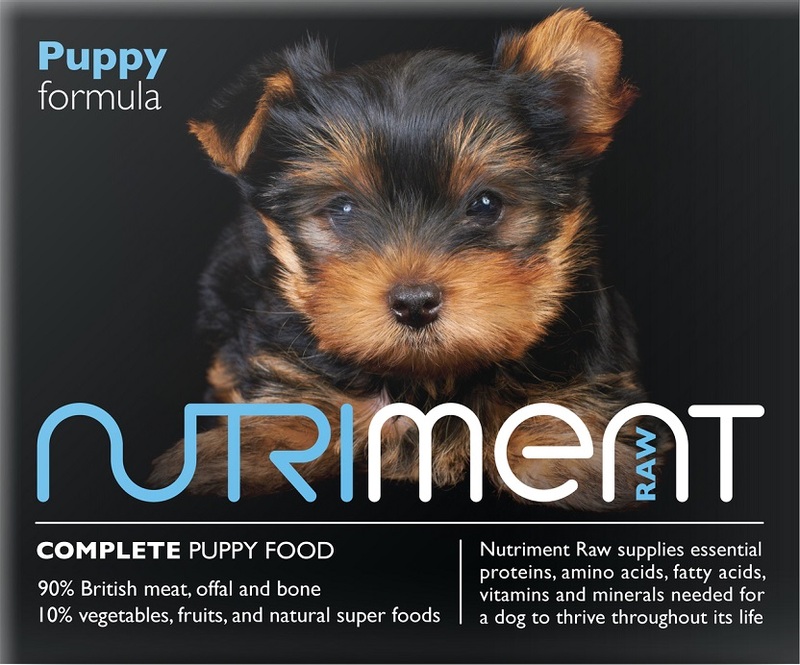 The meals contain the vitamins and minerals that any puppy would need for an active and healthy life. 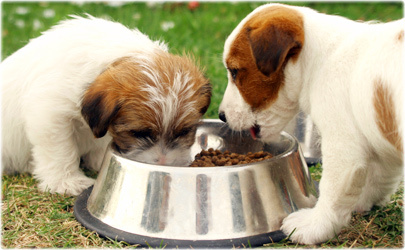 Feed 4-6% of the dog’s ideal body weight per day, puppy formula is ideally spread over two meals. Puppies should be fed a % of their actual body weight SEE CHART BELOW until approximately 6 months or so, split into 3 or more meals per day depending on age. Puppies require a great deal of food for good bone & muscle development and a little extra edible bone as they are building their adult teeth. 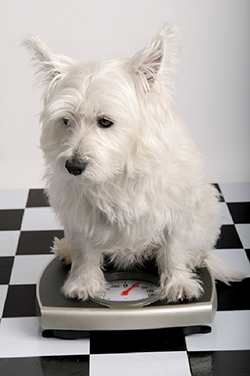 It is important not let puppies get too thin at this age as their energy demands are tremendous when cutting new teeth. 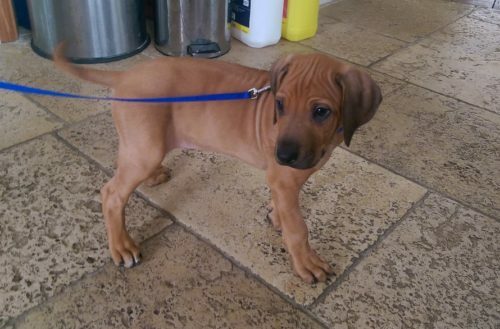 Puppies can be fed raw straight from weaning and can progress to fish/wings/carcass etc from 6 -8 weeks. Minces and minced carcass are similar to the regurgitated food they would get from their mothers in the wild. Build slowly onto chunkier meats and soft bone – meaty chicken ribs, necks or chicken or duck wings are good to build their jaw strength. For puppies – Chicken wings should have the wing tip cut off at the third joint, as, should the puppy be tempted to swallow it whole, the double joint of the wing is a major choking hazard for pups. Puppies cut teeth between 4 & 6 months so, good meaty bones of a suitable size Turkey, Lamb, Chicken necks or Lamb flat rib or breast bones are fantastic for them to gnaw on. 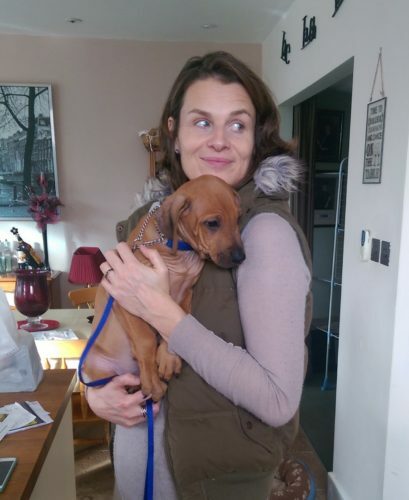 I suggest starting gently by choosing a puppy formula if available or 1 simple protein – either tripe or chicken mince is a good starter – at around 4.5months (smaller breeds) & 6 months (larger breeds) 7-9mths (giant breeds),start to introduce another protein – repeat this process every 1 or 2 weeks or so still checking stools, until he/she is receiving a balanced variety of different meats/offal/organ meats and meaty bones. These superior antler chews and treats are good for all dogs of varying sizes. Softer ones available for older puppies and softer chewers. They are free from chemicals, preservatives, colouring and additives, just pure and natural! Healthy, unprocessed, nutritious, low odour chews for dogs of all shapes and sizes, that lasts for ages. 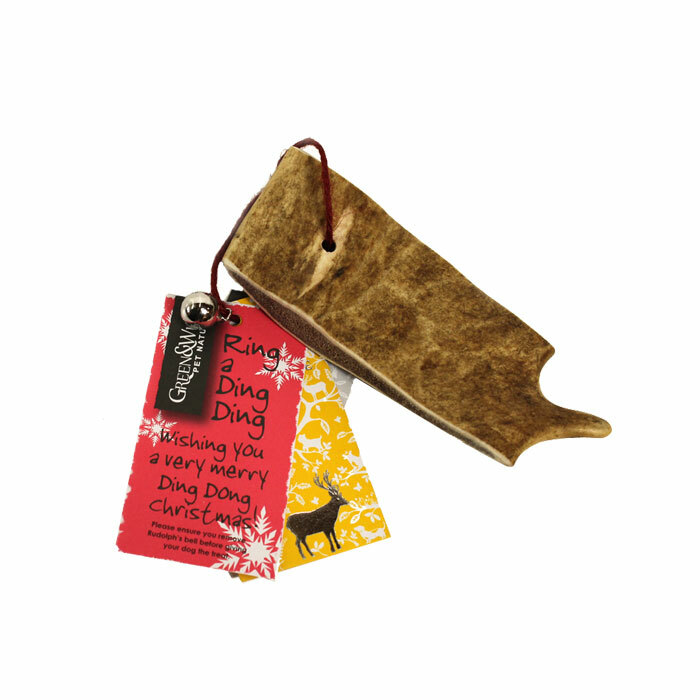 Finest quality – not all antler chews are the same! Thank you all for your continued support, and we are pleased to let you all know that we are now stocking the award winning Nutriment range to add to our other great products. Nutriment actively champions the importance of including metabolism-friendly super-foods (coconut & salmon oil, kelp, kale, flax seeds, spirulina, bilberry powder & chicory roots) to create a range of better balanced feasts. They do a fantastic range of ‘complete‘ meals and they come in 500g tubs and 1.4kg chubb rolls so great for all sizes of dog. Also, we have in stock their specialist ranges for Senior Dogs, Puppies and Low Purine & Phosphate (for dogs with kidney or liver problems). All or these are available now. To top it all off we will also be stocking the Nutriment raw CAT Food range for our feline friends who are just as deserving the best diet there is. If you are changing from a dried food diet to raw I suggest start gently by choosing 1 protein – either tripe or chicken mince is a good starter – check their stools and if they look ok, introduce another protein – repeat this process every 1 or 2 weeks or so still checking stools, until he/she is receiving a balanced variety. It is quite common for a dog to have loose stools on the changeover, this usually only lasts a short while and things begin to firm up in no time. You will notice that on raw your dog does not defecate as much as on commercial, this is due to most of the food is utilised and the waste product is less. Every bit of goodness is being processed and used by your dog – fantastic! Puppies can be fed raw straight from weaning and can progress to fish/wings/carcass etc from 6 -8 weeks. Minces and minced carcass are similar to the regurgitated food they would get from their mothers in the wild. Build slowly onto chunkier meats and soft bone – meaty chicken ribs, necks or wings are good to build their jaw strength. 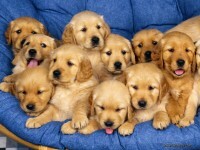 Puppies cut teeth between 4 & 6 months so, good meaty bones of a suitable size are fantastic for them to gnaw on.